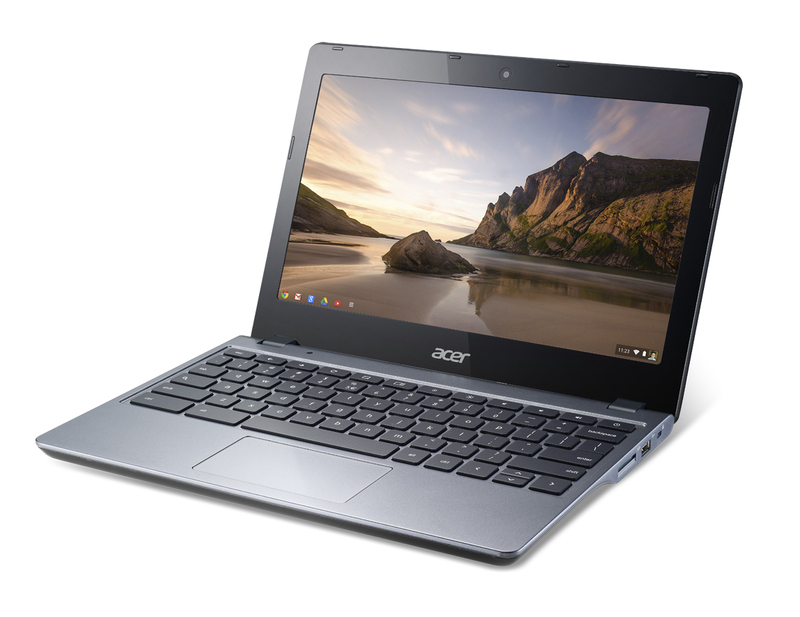 The Chromebook of the moment has got to be the Acer C720. Currently being released in a number of different configurations featuring various amounts of RAM and storage, touchscreens and now colours. Acer seem to have hit upon a winning combination of value, power and quality. What new edge does the Acer C720 bring to the table, despite options? Well, not a lot to be entirely honest, in terms of specification it’s really on par with all the other Chomebooks out there at the moment. However, the C720 does offer great value for money and seems to be the solid choice. As always, I’m starting off the review process by recoding an unboxing video, which you’ll be able to see below. Here I’ll be showing off the hardware as well as taking a look at the OS and UI once we’ve booted up. A process that takes seconds!